the house without a word. I was terribly scared because of the way he looked at me. I knew it was just a matter of seconds before he kicks us out of his room. I sobbed quietly as i lamented my fate. and stared at him pleadingly. large bag, fetched winnie's things and equally dumped them in it. myself doing it mtcheeew" he muttered and threw the money at me. grabbed the bag and threw it out of his room. preachings as he pushed us out of his house that fateful morning. A day i was supposed to be happy because it was my birthday. 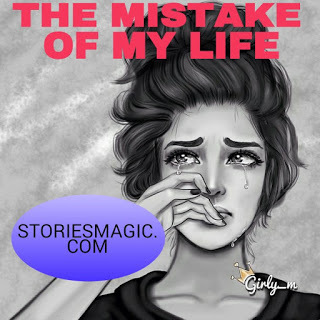 0 Response to "STORY:THE MISTAKE OF MY LIFE (Episode 2)"